For the most part this series will attempt to capture that “playful” character of Chuang-Tzu, for it is the very playfulness-side of the Unborn Itself, something that the unorthodox Zen Master, Tòsui, would extol as “oneness with the principle of cosmic play” (yugyòzanmai). 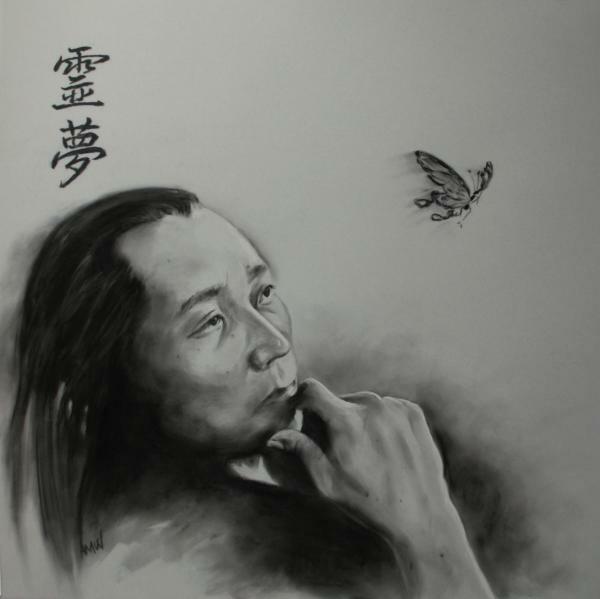 This entry was posted in Chuang-Tzu and tagged Chuang-Tzu, Lankavatarian, Tòsui, Zhuangzi. Bookmark the permalink.